Katherine Timpf is an American television personality. Check out this biography to know about her childhood, family life, achievements and fun facts about her life. Katherine Clare Timpf is an American television personality, reporter, and a comedian. She gained popularity through her role in the 'The Greg Gutfeld Show', an American weekly comedy and politics show which aired on the Fox News Channel. Born in Detroit, Michigan, in the United States, she initially worked as a video and print reporter for the Leadership Institute’s CampusReform.org. Over the next few years, her popularity grew and she appeared on several television and radio programs, including 'Fox & Friends', and 'America Live with Megyn Kelly'. She is best known for her recurring role in the American weekly comedy and politics show 'The Greg Gutfeld Show', which aired on the Fox News channel. She appears in several other Fox News programs as well, where she expresses her views on subjects such as political correctness, feminism, and economic issues. Until recently, she had been working for Fox News Channel's show 'News Specialists', which she co-hosted alongside Eric Bolling and Eboni Williams. The show was cancelled after Bolling's departure from Fox News because of allegations of sexual misconduct. Katharine Clare Timpf was born in Detroit, Michigan in the United States on 29th October 1988. 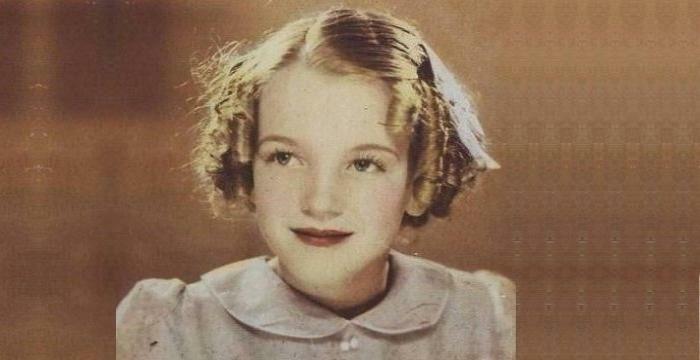 However, not much is known about her childhood and parents. She completed her graduation from Hillsdale College in 2010 with a B.A. in English. 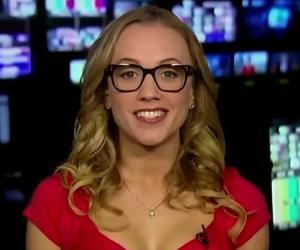 Katherine Timpf began her career as a video and print reporter for the Leadership Institute’s CampusReform.org. She used to cover fraud, bias, and abuse on college campuses. She also worked as a digital editor for ‘The Washington Times’, as well as a news anchor for NASA’s Third Rock Radio. She was also a producer and reporter for Total Traffic Network. Over the next few years, her popularity grew as she started appearing on several TV and radio programs, some of them being ‘Fox & Friends’, ‘American Live with Megyn Kelly’ and ‘The Nightly Show with Larry Wilmore’. She also became a reporter for ‘National Review Online,’ where she started writing columns and satire pieces on several subjects using sarcasm and humor. Timpf began contributing to reputed publications, such as ‘Orange County Register,’ ‘Investor’s Business Daily’, as well as ‘The Washington Times’. Timpf, who calls herself a libertarian, believes in a limited government which does not involve itself in economic policies and lets the citizens make social decisions. Her writings strongly reflect these views. 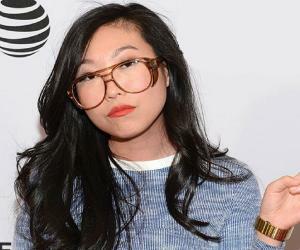 As a comedian, she has performed stand-up comedy in several comedy venues throughout America, such as ‘The Improv’, situated in Los Angeles, as well as the ‘Gotham Comedy Club’, situated in New York. Her popularity increased manifold in 2015 after her appearance in ‘The Greg Gutfeld Show’, an American comedy and politics show, which was hosted by Greg Gutfeld, a popular American TV personality and author. It has been airing from 31st May 2015. In December 2015, she gained attention after she accused the Democratic presidential candidate Hillary Clinton of being a ‘fake feminist’, because of her attitude towards the women who had accused her husband of sexual misconduct. 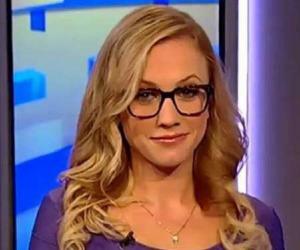 Timpf is also known for her role in ‘The Fox News Specialists’, an American news and talk show which aired from 1st May to 7th September 2017 on the Fox News Channel. She recently started a weekly podcast named ‘The Kat Timpf Show’, where she talks about random subjects as well as discusses her personal life. Early in her career, Katherine Timpf appeared in ‘America Live with Megyn Kelly’, which is an American news program that aired on the Fox Network. Hosted by the well-known American journalist Megyn Kelly, it highlighted important news as well as debates regarding the most controversial issues. 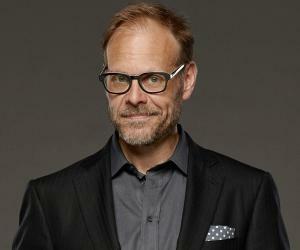 It aired from February 2010 to September 2013. Timpf used to appear in ‘The Nightly Show with Larry Wilmore’, an American late-night panel talk show, which was hosted by the popular American comedian, writer and actor Larry Wilmore. The show aired from 19 January 2015 to 18 August 2016, covering two seasons. It was cancelled due to poor ratings. The most significant show in Timpf’s career is undoubtedly ‘The Greg Gutfeld Show’. The American weekly comedy and politics show, which is hosted by Greg Gutfeld, has been airing from 31st May 2015. The show features panelists, who are mostly comedians or TV personalities. 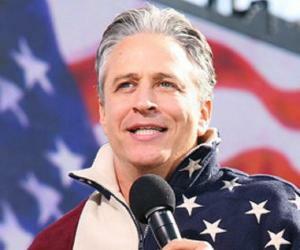 They discuss the week’s topics in a humorous way, poking fun at current events, rather than having a serious debate. Timpf’s most recent work is her role in the American news and talk show ‘The Fox News Specialists’. The show, which aired from 1st May 2017, featured three permanent hosts—Eric Bolling, Katherine Timpf, and Eboni Williams—along with two guests, with whom they discussed political issues along with current events. 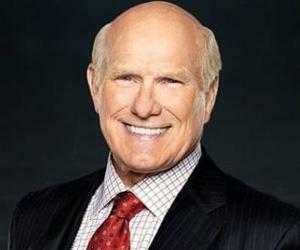 The show gained attention as the first episode featured an interview with Donald Trump. However, it was cancelled in September after Bolling departed from Fox News because of allegations of sexual misconduct. Timpf is currently not married. She keeps her personal life very private, and therefore, there is not much known about her dating life. She was rumored to be dating Joel Pavelski; however, she later stated that they were only good friends.